Being a member of the royal family doesn't always count as being lucky. For Tasha, being a princess is like a high class prisoner with royal guards for a warden and a beautiful palace as a prison cell. Wanting to experience life as a normal person, she ran away, but circumstances were such a tease and fate decided to pull a prank, making her meet a hot mafia leader whom she'll take refuge to keep her identity hidden from her pursuers. 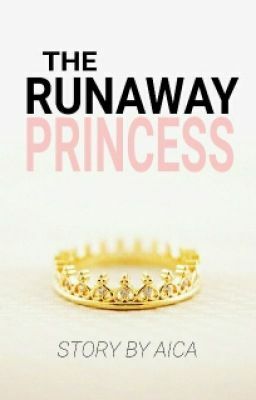 What can go wrong if the RUNAWAY PRINCESS meets the mafia boss? *not your typical fairy tale. ©All rights reserved Echo2014 (Aica) To give you heads up, yes this is a fantasy story. Lol The characters and events in this book are fictitious. Any similarity to real persons, living or dead, is coincidental and not intended by the author. Remember: Plagiarism is a crime.